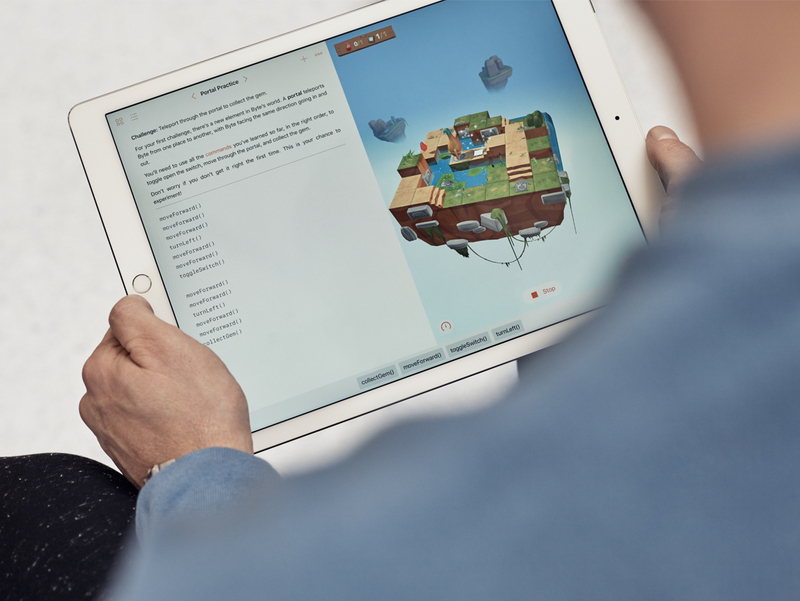 Apple today released the first beta of the Swift Playgrounds 3.0 coding app which you can download through TestFlight provided you’ve elected to help Apple test the app. 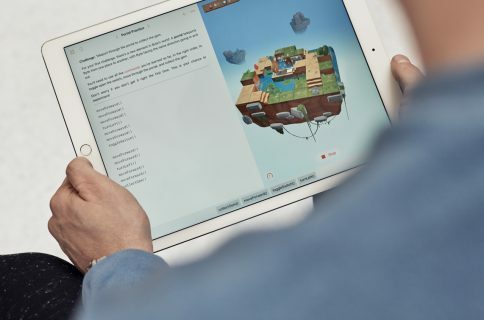 Some of the new features in Swift Playgrounds 3.0 include Swift 5.0, the latest version of Apple’s programming language. 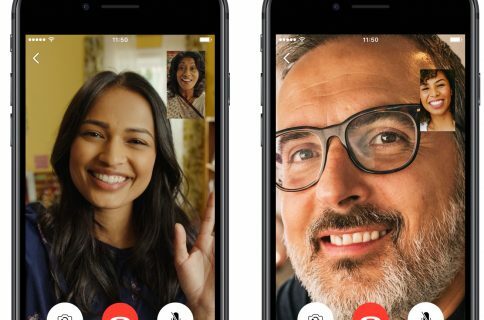 Swift 5.0 is included in iOS 12.2, tvOS 12.2, watchOS 5.2 and macOS 10.14.4, promising to make apps launch faster and reduce their size. Your Playground Books in Swift Playgrounds 3.0 can now contain directories of Swift code and resources which can be imported for use by any page in the book. According to release notes, the modules in a book’s Modules directory can now be imported by any page in the book, too. 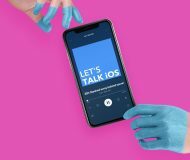 It’s unclear when Apple might release Swift Playgrounds 3.0, but we’ll be making sure that you’re kept in the loop when it does. In the meantime, Swift Playgrounds 2.2 is available in App Store.